Prevent time loss via organized professional transportation that offers immediate billing and receipt, no wait pick-ups, and stress-free daily routine pickups. Discover reliability from a proficient car service company who utilizes real time flight tracking and competent customer service skills. Receive better service—faster. 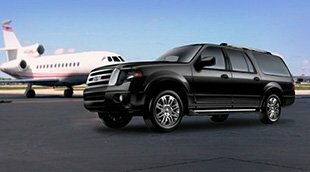 Experience quality airport transportation from formally-dressed, and helpful chauffeurs who are knowledge of the area. Reserve ahead of time, or call at the last minute for ASAP pickups. Improve daily transit with personalized luxury transportation services. 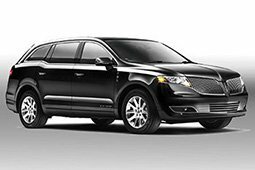 Stay on schedule with our experienced chauffeurs smooth driving, and enjoy the ride, up to date with modern amenities for your ultimate convenience. 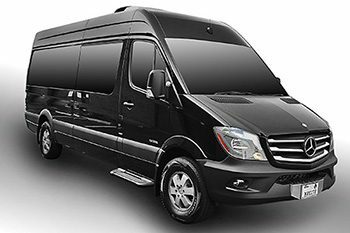 Increase the fun with affordable group transportation with one of Phoenix’s largest fleets. Secure any vehicles you need, at any time, for every occasion. Our dependable drivers pay attention to detail, and help in any way they can. Avoid costly public transportation and opt for a change in pace where you finally get to sit back and relax. 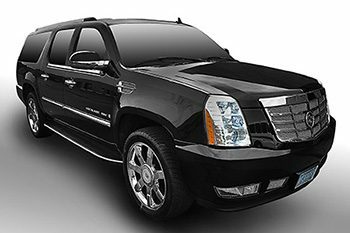 Providing exceptionally well-maintained vehicles at generous rates for small and large events; offering multiple vehicles and chauffeurs at once. Obtain reliable transportation your workplace or business will appreciate. 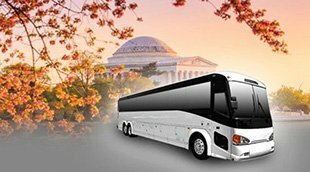 Discover excellent customer service, clean shuttles, and friendly and skilled drivers that promote safe and punctual arrivals and departures. Ride in harmony with full customization options to personalize your wedding day. 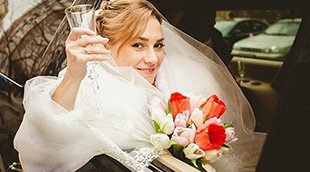 Working with events planners and couples to meet their vision of the big day. 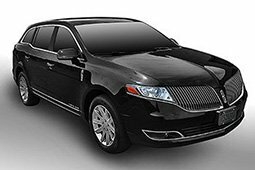 Offering flexible and accommodating drivers, and photogenic limousines. Make customary more with a party vehicle. 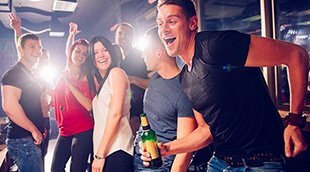 Instantly create a fun and safe environment for any celebration. 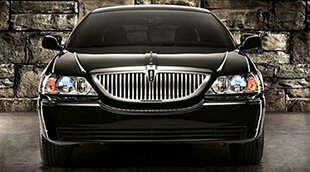 Providing reliable chauffeurs to adapt to your plans and ideas, dedicated to exceptional customer service. 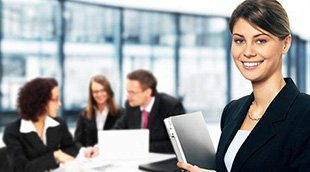 Secure an organized company who is on board with your plans. Punctual pickups and drop offs, on-the-road conferences, from genuinely helpful team. Offering quick and easy airport meet and greets, and flexibility to changes in your plans. We offer reliable and flexible transportation to match your lifestyle. Our experienced chauffeurs arrive on-time, if not early for every occasion, and are always ready to adapt to any changes you may have in your plans. 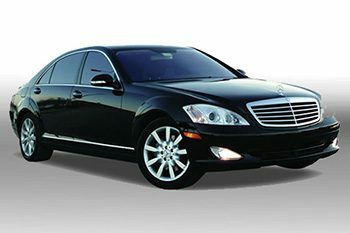 Our Phoenix airport car service is quick and easy with immediate billing and receipt. We’re here to get you where you need to be, punctually, comfortably, in style, and at great rates. Offering easy online reservations, or call us at the last minute—regardless, we’ll have a luxury ride for you. Providing exceptional service for Phoenix, and the surrounding area 365 days a year. 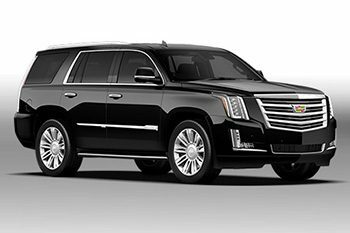 Secure professional service and luxury vehicles for every event with knowledgeable chauffeurs, safe driving, and personalization options. 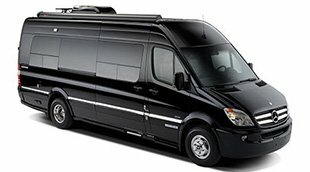 Discover incredible service from a creditable Phoenix transportation company. Would You Ever Need a Car Service Phoenix?